Boarding - Black Oak Farm and Horse Transport ,Inc.
We feed all of our horses top quality sweet feed and rich alfalfa hay. We feed grain twice a day, and hay is kept in-front of the horses 24/7. We make one final hay feeding at 11pm when our night help makes their late night check. Our standard stalls are all 12x12. All stalls are equipped with 2 water buckets that are bleached and filled with fresh cold water daily. We use top notch shavings in all of our stalls and fresh shavings are added daily after the stalls are cleaned. We have many variations of pastures here at Black Oak Farm. 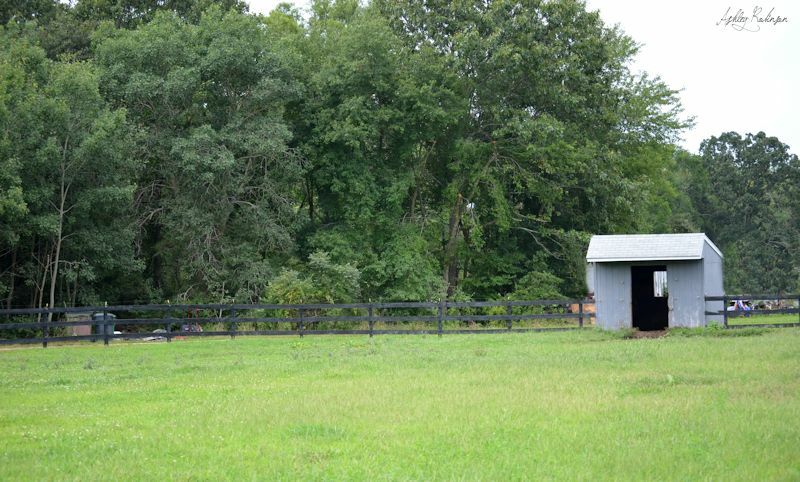 There are large, well drained pastures ideal for Mares with foals and lay ups. that are bleached and filled with fresh cold water daily.